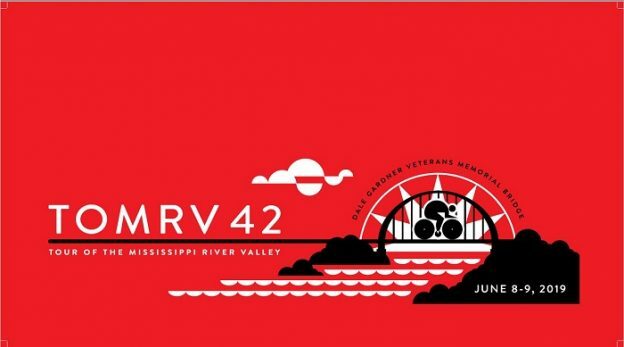 TOMRV is the Tour Of the Mississippi River Valley, a Midwest cycling tradition since 1978. Every year over 1,500 bicycling enthusiasts come to ride the TOMRV tour. They enjoy a well supported, challenging ride on scenic roads, through Midwest farmland, and along the Mississippi River. This entry was posted in Recreational Multi-Day Tour on June 8, 2019 by anonymous.